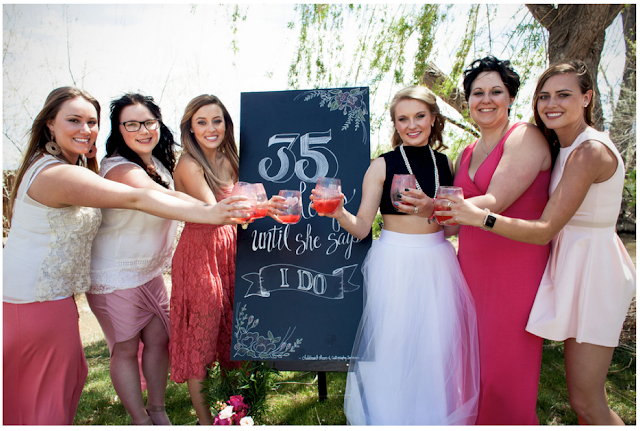 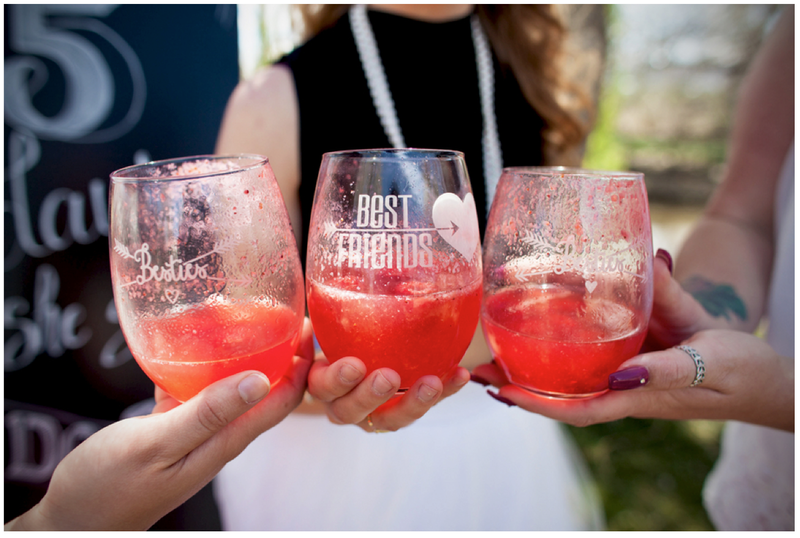 I love this bridal shower because you can really feel the strong bond between the bride-to-be and her family and girlfriends. 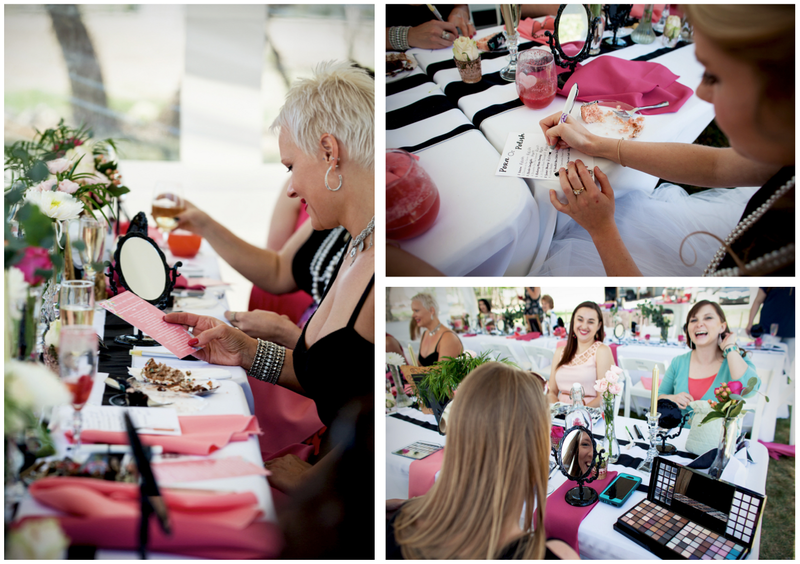 Plus, it celebrates some of the fun stuff about being a woman--playing with makeup and your nails! 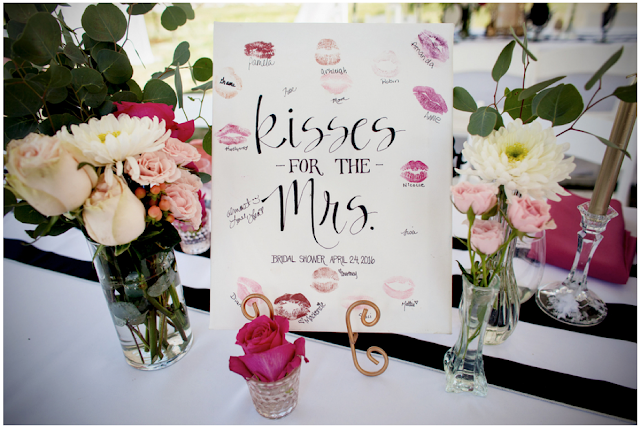 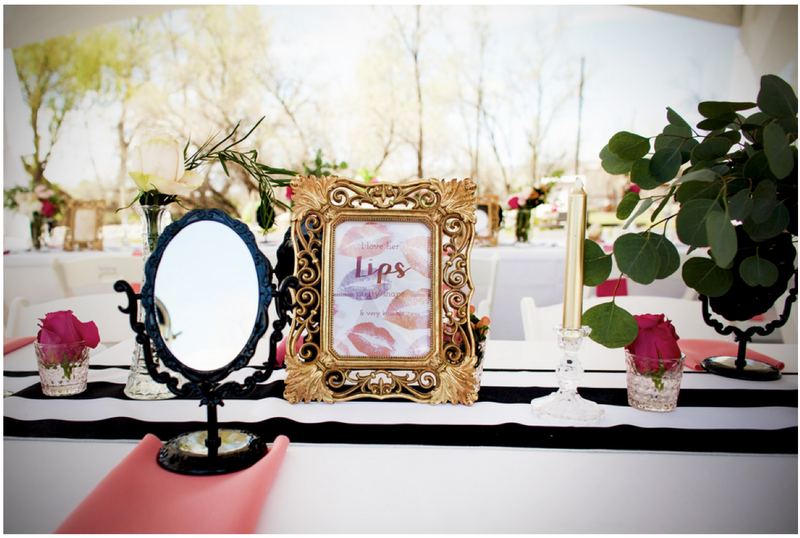 A couple of my favorite details are the "Kisses for the Mrs." board and "Best Friends" glasses. What great souvenirs from the day. 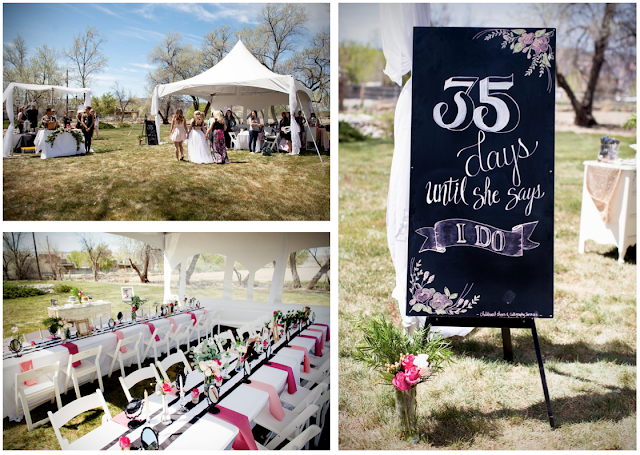 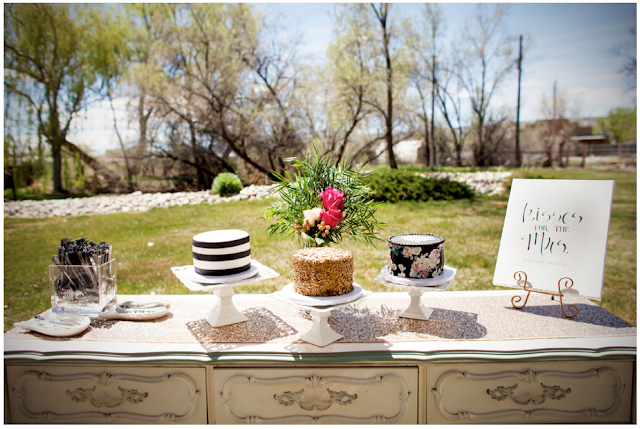 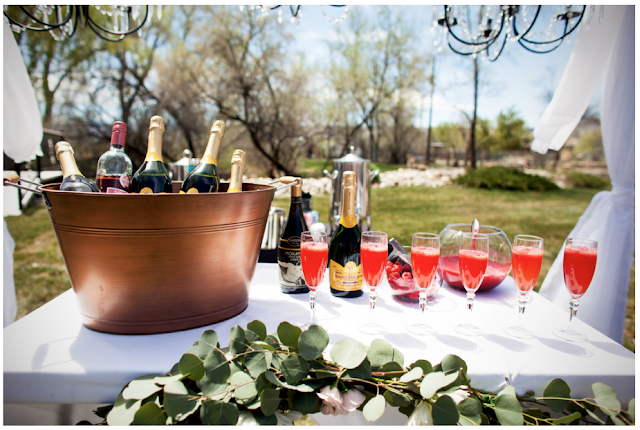 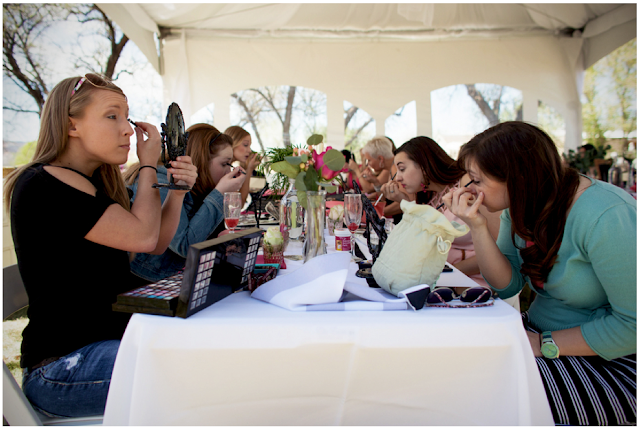 A big thank you to Colorado photographer, Samantha Sais Photography, for sharing the beautiful day with us.